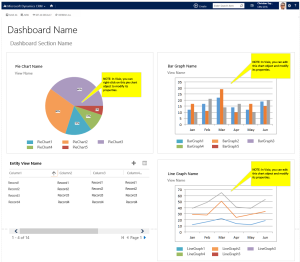 Home › Consulting › Wireframe Template for Dynamics CRM 2015, free to use. Now with Dashboards! 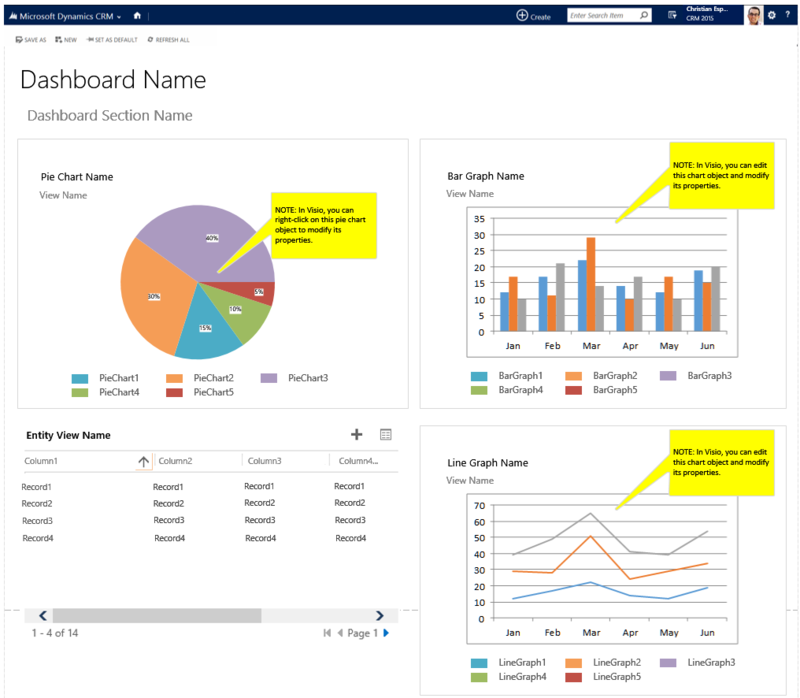 2 Pings/Trackbacks for "Wireframe Template for Dynamics CRM 2015, free to use. Now with Dashboards!"